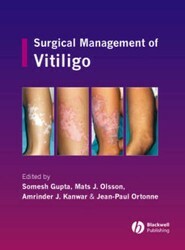 Focuses on clinical procedures, with snapshots of relevant supporting issues. Succinctly presented, logically structured, it provides tips on performing the optimum radiographic examination. Provides problem-based learning, case studies, and questions and answers on Neurology. 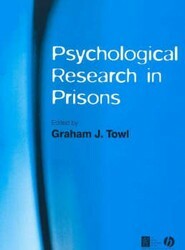 This book presents material in a format aimed at enhancing thinking and understanding. Adopting a case-based style, chapters cover major neurological syndromes, from seizures through to urinary dysfunction. This book is for veterinary students and practitioners. Heart failure has become an increasing focus for a range of physicians as the number of patients with chronic ischemic and nonischemic structural heart disease increases. This book intends to provide a summary of medical therapy and implantable device management for the control of arrhythmias and conduction disorders associated with heart failure. This new addition to the popular Notes On series is full of practical advice and information on small animal neurology. It is the first neurology book to adopt a note like format and will be ideal as an accompanying text to lecture series and as a rapid reference for veterinary practitioners. 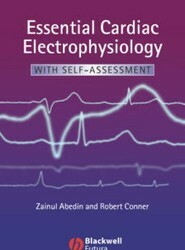 This concise collection of electrophysiological facts prepares you to face the clinical questions surrounding arrhythmia and conduction disorders with confidence. Although vitiligo has traditionally been very difficult to treat, a new breakthrough surgical treatment is expanding options for practitioners and patients. Standard treatments depend on the severity of the condition and the patient's feelings of disfigurement. Cover-up cosmetics work well for some people. 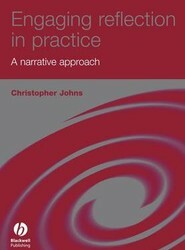 Engaging reflection in practice: a narrative approach develops Chris Johns' existing models and ideas for actively engaging in reflective practice and demonstrates their application to holistic practice and everyday nursing care.